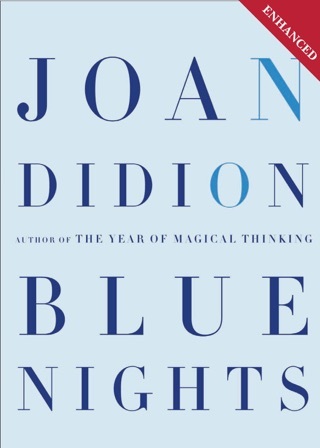 Loss has pursued author Didion relentlessly, and in this subtly crushing memoir about the untimely death of her daughter, Quintana Roo (1966 2005), coming on the heels of The Year of Magical Thinking, which chronicled the sudden death of her husband, John Gregory Dunne, Didion again turns face forward to the harsh truth. When we talk about mortality we are talking about our children, she writes, groping her way backward through painful memories of Quintana Roo s life, from her recent marriage in 2003 to adorable moments of childhood moving about California in the 1970s with her worldly parents and learning early on cues about how to grow up fast. 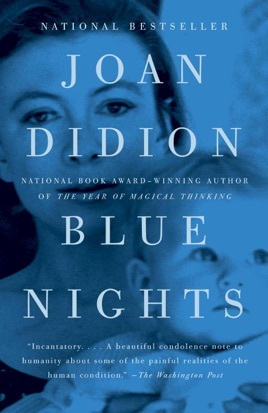 While her parents were writing books, working on location for movies, and staying in fancy hotels, Quintana Roo developed depths and shallows, as her mother depicts in her elliptically dark fashion, later diagnosed as borderline personality disorder ; while Didion does not specify what exactly caused Quintana s repeated hospitalizations and coma at the end of her life, the author seems to suggest it was a kind of death wish, about which Didion feels guilt, not having heeded the signs early enough. Her own health she writes at age 75 is increasingly frail, and she is obsessed with falling down and being an invalid. 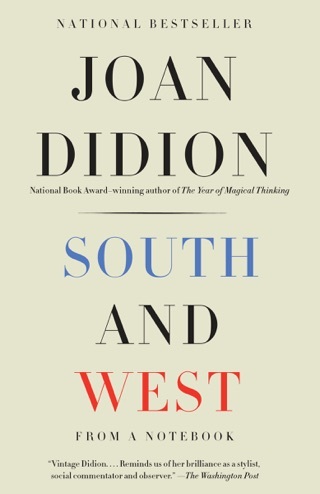 Yet Didion continually demonstrates her keen survival instincts, and her writing is, as ever, truculent and mesmerizing, scrutinizing herself as mercilessly as she stares down death. 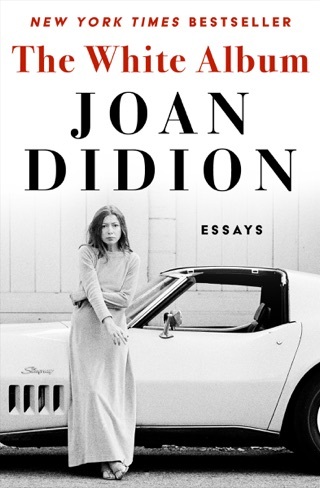 I read the excerpt from this book and thought it would be an interesting read from an interesting lady, being unfamiliar with Joan Didion. I did enjoy the book, which I read in one fell swoop. I cannot imagine her loss or pain, but I found that her anguish and pain and possibly her healing came through well in her book. I liked the style of writing also but came away looking for more details, which just aren't there. 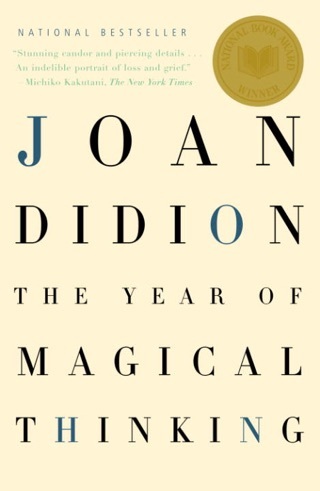 I will read more of her books in the future. I actually didn't like this book very much, and had to stop reading about 80 pages in. I have no doubt there is profound soul-searching here, which is why I bought it in the first place. But I felt that sincerity obscured by the frequent name dropping and elitist references - things like, "so-and-so made this movie and while on his yacht in the Maldives he took a picture of my daughter in her designer dress while I made martinis in my Chanel suit.". I understand the importance of life context, but I just felt the repetitive overlay of references to their fabulous life made me somewhat unsympathetic. For another grappling with the fatal illness of a loved one, I'd recommend Terry Tempest Williams' Refuge. 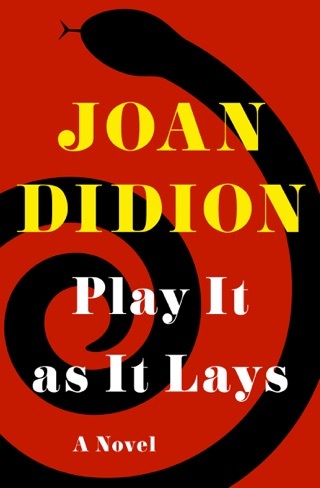 There were times, reading this, that I felt strongly moved by JD's repetitive sentence structures, a technique she more or less perfected in "The Book of Common Prayer.". 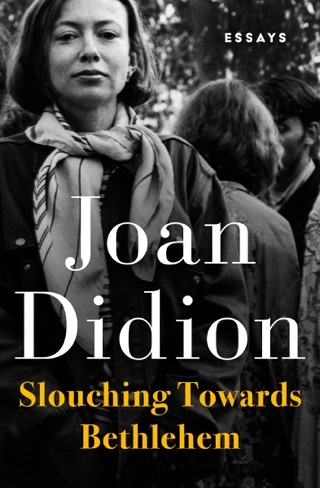 At other times, I felt her prose style had become no longer mannered--something I loved in her work--but rather an echo of what it had been, her incantations victories not of feeling but only of syntax. I felt sorry, of course, for her losses--but I got fed up at times with the sense of privilege that saturated her recent writing. Terrible things happen without notice? Doctors are uninterested in patients? For these to be discoveries--well, you'd have to be white and rather privileged not to have learned these things by 35. Do I sound churlish? I don't mean to be. But it pains me to see one of my favorite writers succumb to the myth of herself.